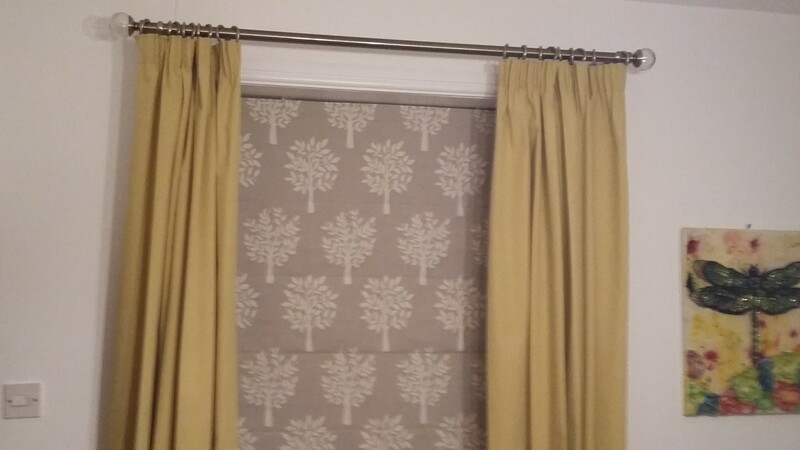 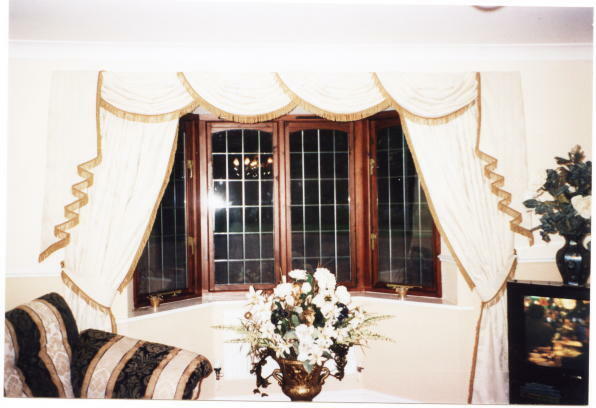 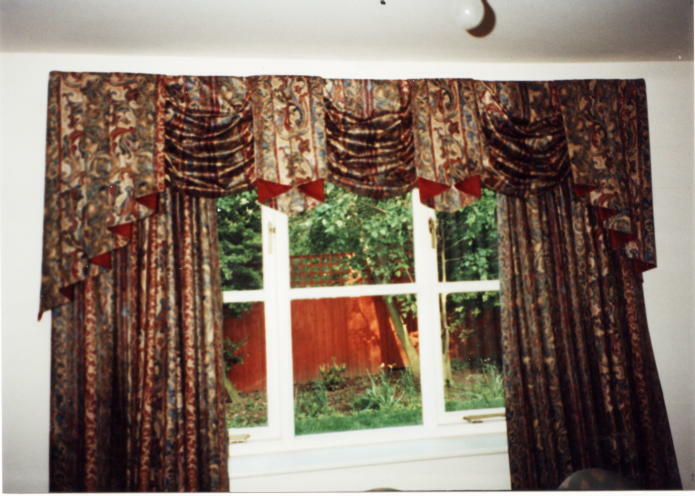 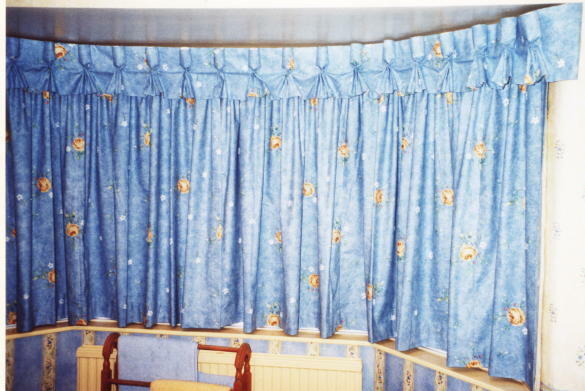 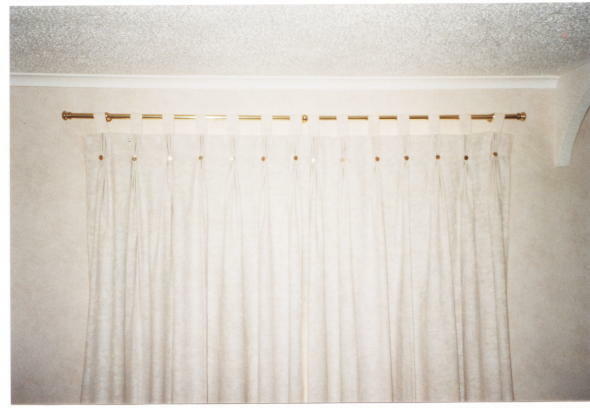 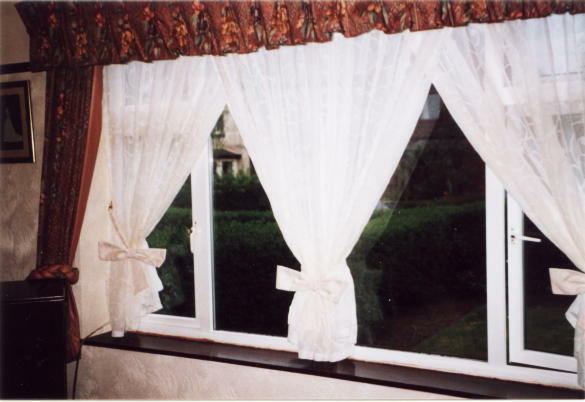 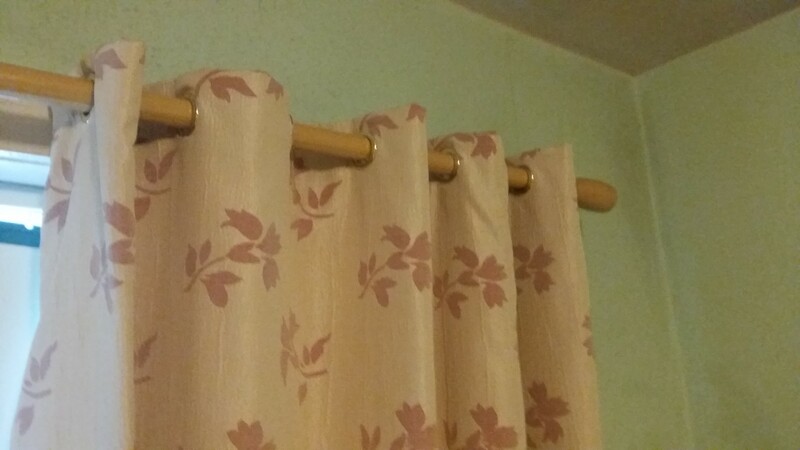 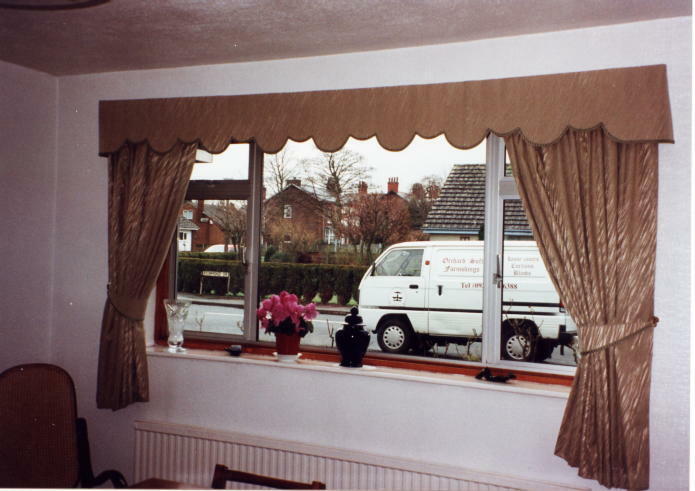 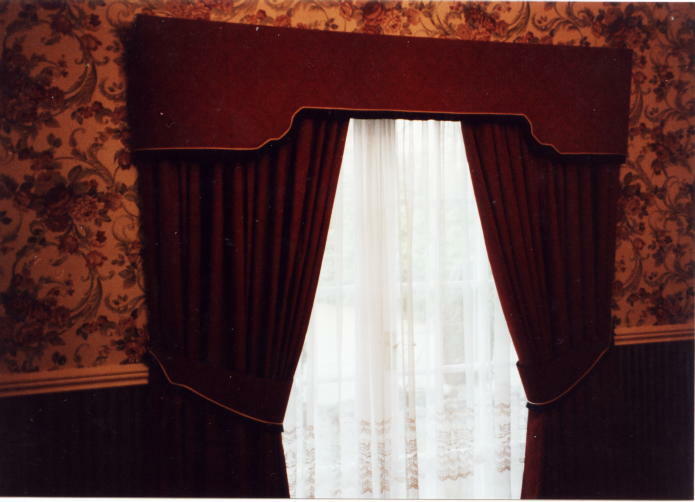 All types of curtains made to measure. 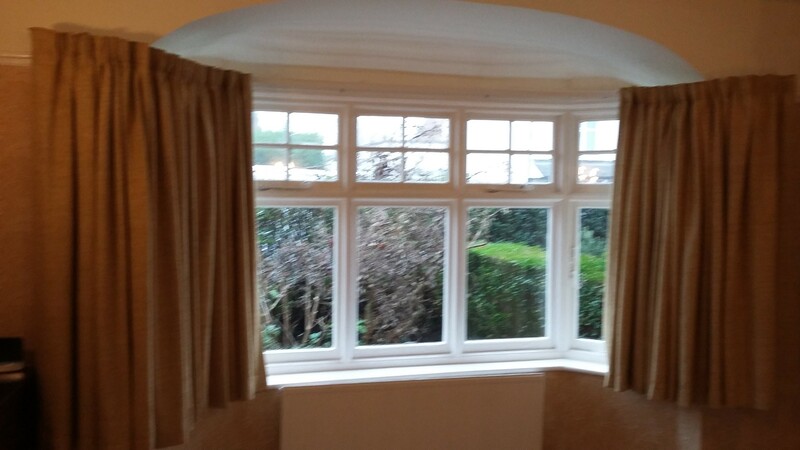 Plain, blackout and thermal linings. 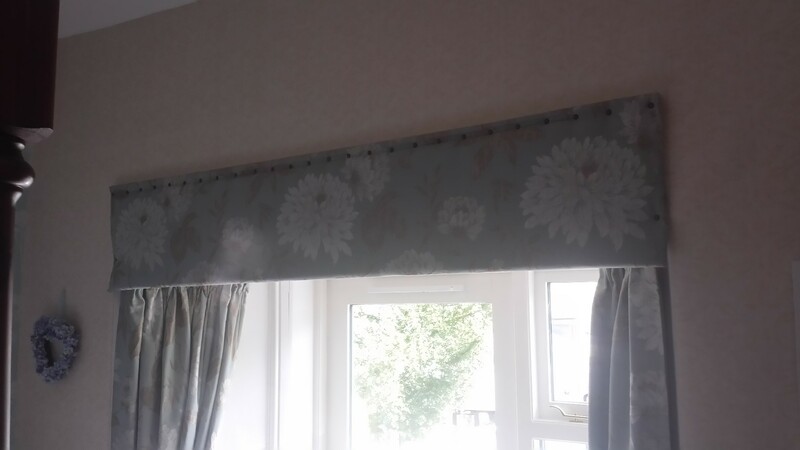 Hand-made triple and goblet pleat headings. 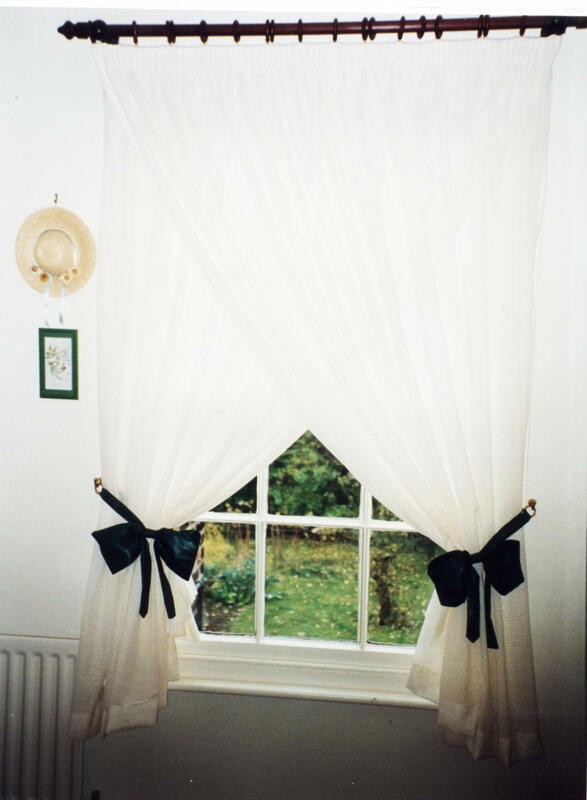 Eyelets in steel or brass (several colours). 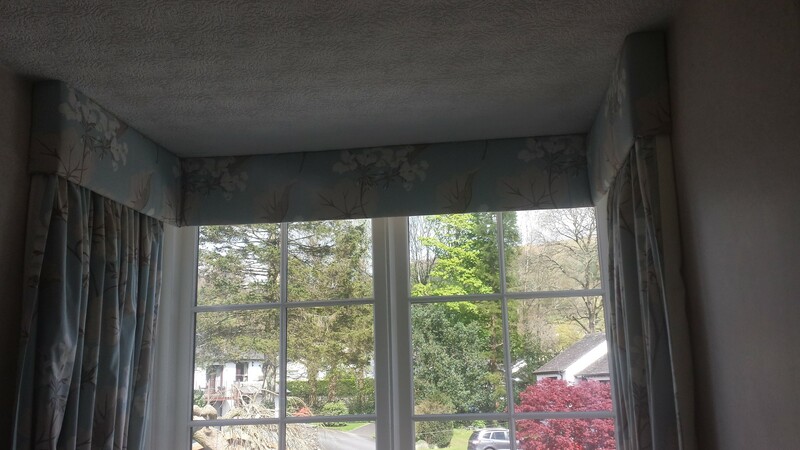 Tracks and poles supplied and fitted.